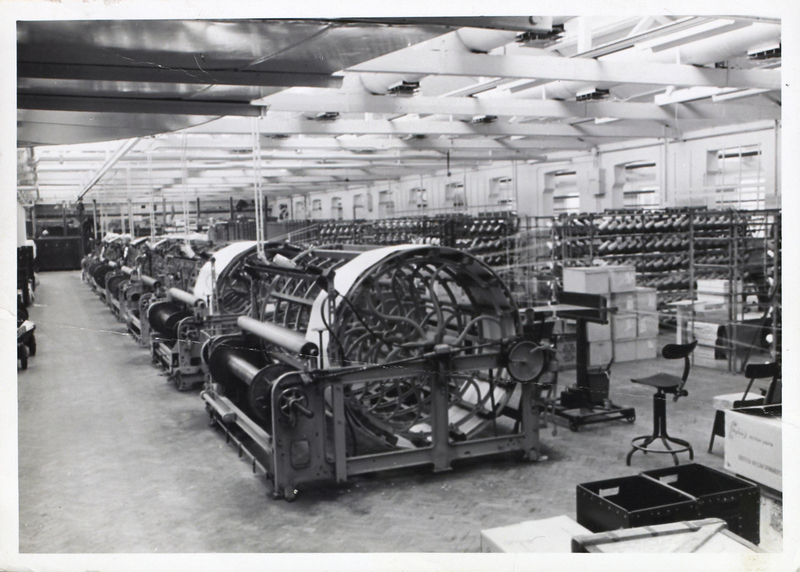 Courtaulds, founded in 1794, became one of the UK’s largest textile businesses. It was established by George Courtauld, the son of a family descended from a Huguenot refugee, and his cousin Peter Taylor. George was apprenticed to a silkweaver in Spitalfields at the age of 14 in 1775, and after his seven year apprenticeship set up on his own as a silk throwster. After making several trips to America between 1785 and 1794, where he married and began his family, Courtauld returned to England and established George Courtauld & Co. 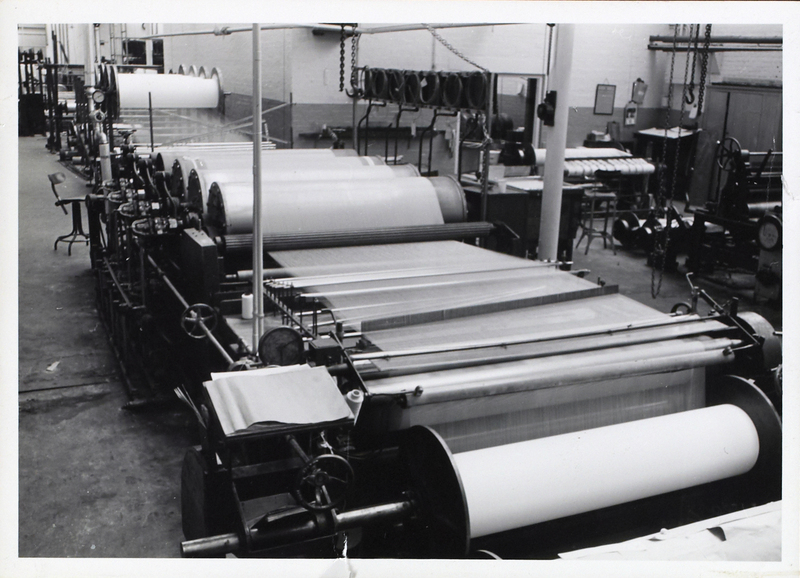 The company began with a water-powered silk mill at Pebmarsh, and by 1810 George’s son Samuel (1793-1881) was managing his own silk mill in Braintree. According to the Oxford Dictionary of National Biography, George Courtauld ‘proved to be a remarkably incompetent businessman’. By 1816, the company was in financial trouble, and his ambitious son Samuel took over to rescue the family business. 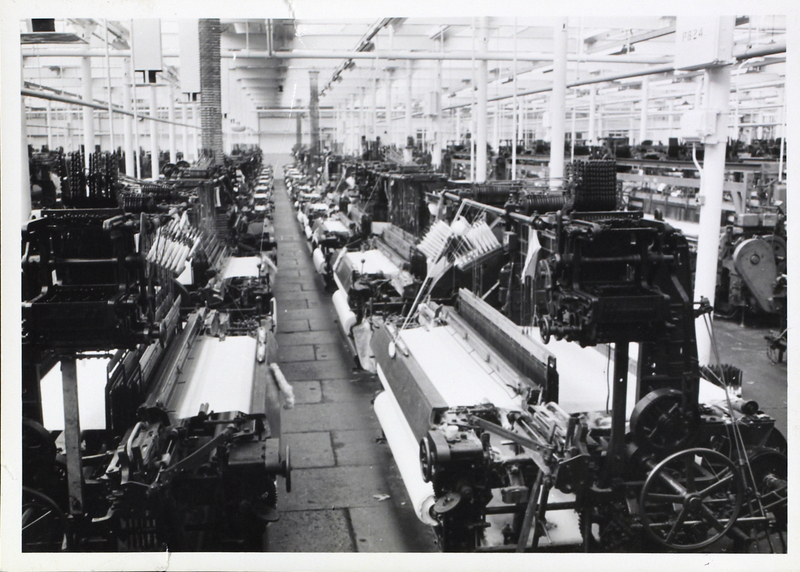 Under Samuel’s leadership, the company became known as Samuel Courtauld & Co., and opened new mills in Halstead and Bocking. Samuel expanded into hand-loom and power-loom weaving as well as silk throwing, and from about 1830 began manufacturing the fabric that really made the family’s fortune – black silk mourning crape, which became the standard mourning dress in Victorian England. The firm was always heavily dependent on young female workers; in 1838 over 92% of workforce was female. 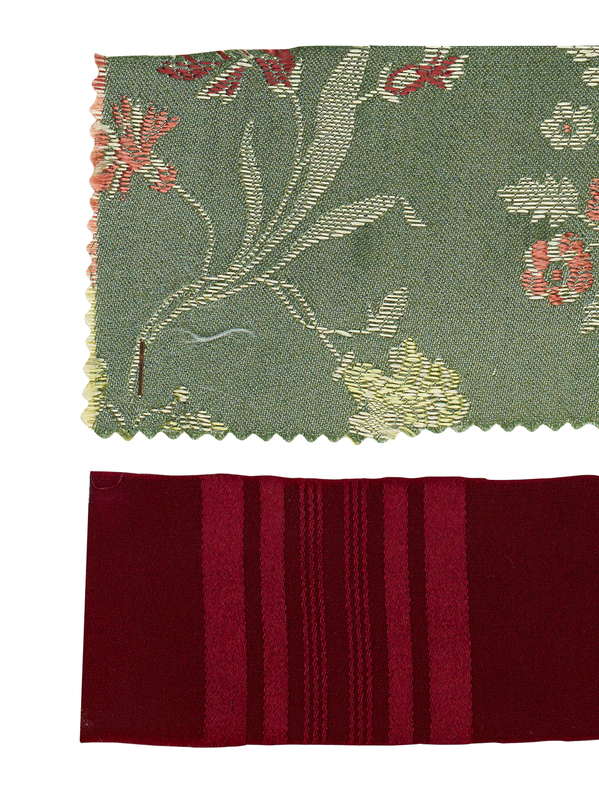 By 1850, the business had grown to employ over 2,000 people in three silk mills, and over 3,000 by the 1880s. Silk production used machines for spinning and weaving and centralised production in factories, gradually bringing to an end the tradition of weavers working on hand looms at home. 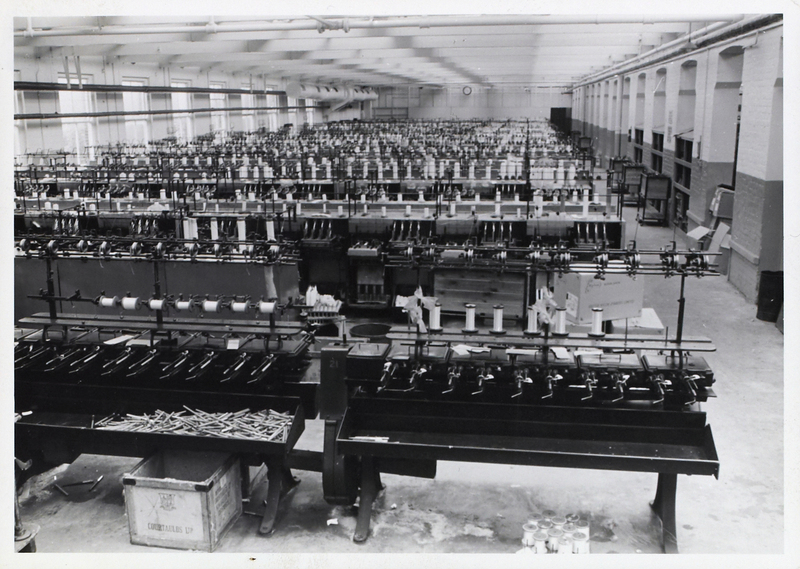 Samuel Courtauld introduced a shift system, using two 12-hour shifts so that his mills were working all day and night. Samuel’s biographer D.C. Coleman describes his leadership as a ‘benevolent despotism’. Under him the company built workers’ cottages, schools, reading rooms and a hospital in Braintree. He refused to allow any trade union activity at his factory but offered his own system of rewards and punishments for his workforce. Samuel’s hard work in building up the business paid off; by the time of his death in 1881 he was worth about £700,000. 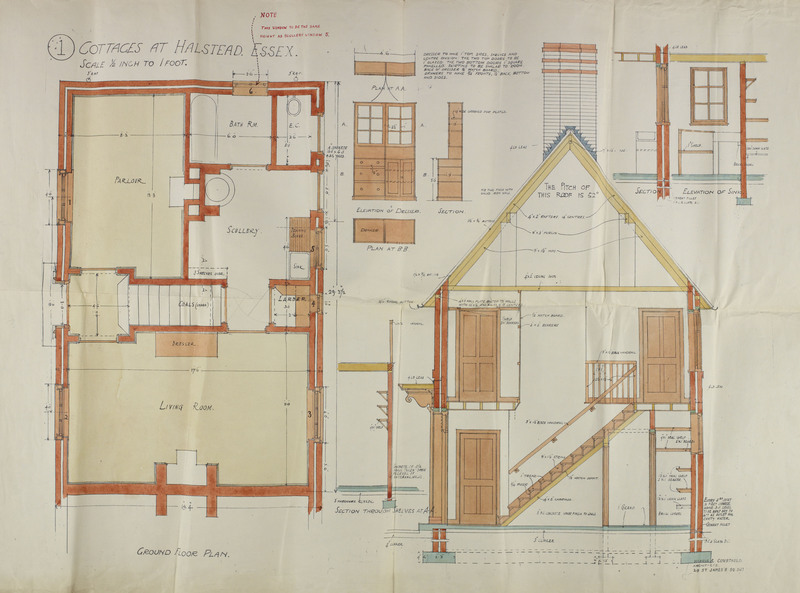 Courtauld’s Ltd will be the subject of one of our talks at Essex’s Industrial Archaeology, delivered by the present George Courtauld, who worked for the company for about 20 years.